The social security disability system was designed to help those who are unable to work because of a disability. Qualifying is not always easy, however, that is why it is important to work with an experienced social security attorney, like Keith A. Seagull, when you apply or appeal a case. 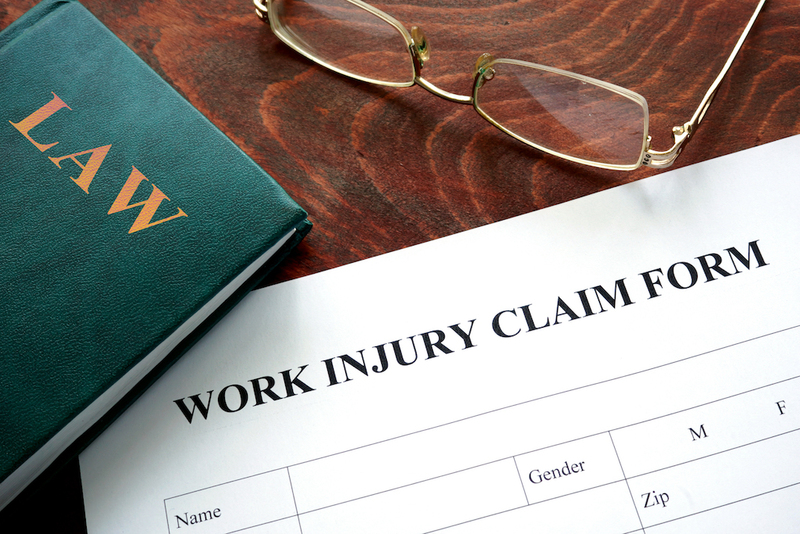 Give yourself the best chance of qualifying for social security disability benefits by working with an experienced social security attorney today. Give us a call today to schedule your consultation! 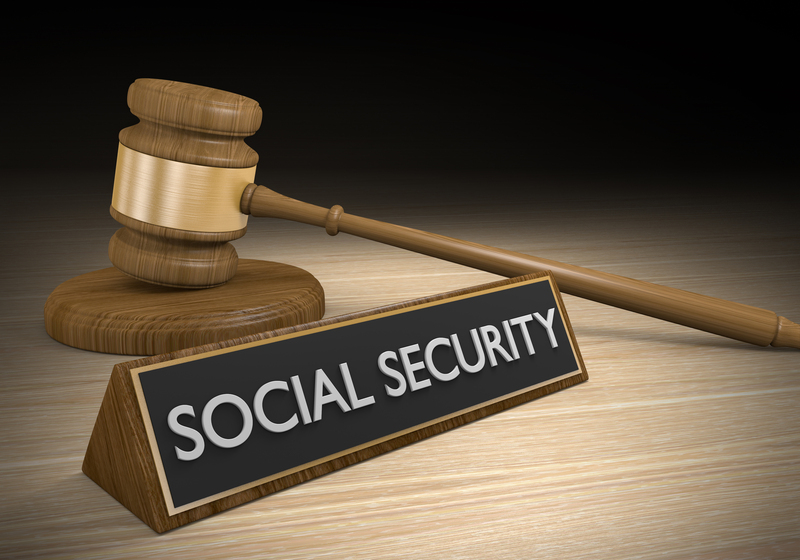 Social Security & Disability is one of the services we provide here at The Law Offices of Keith A. Seagull. 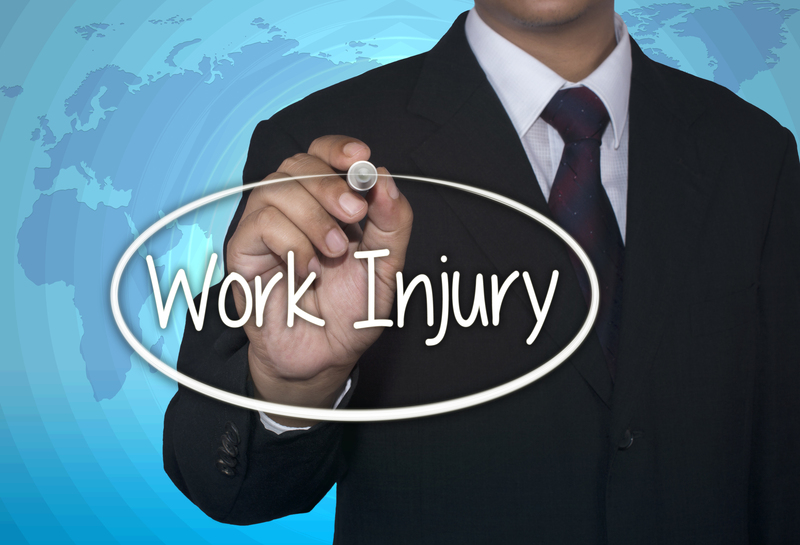 Personal Injury (Accident & Injury) should be taken very seriously. Call the Law Offices Of Keith A. Seagull for information about Personal Injury claims. Any accident you have may result in legal matters. Contact our Law Office for more information regarding our services. Call the friendly professionals at the Law Office of Keith A. Seagull today to set up your consultation.